B & B completely independent, in a Zen garden, quiet and sunny. 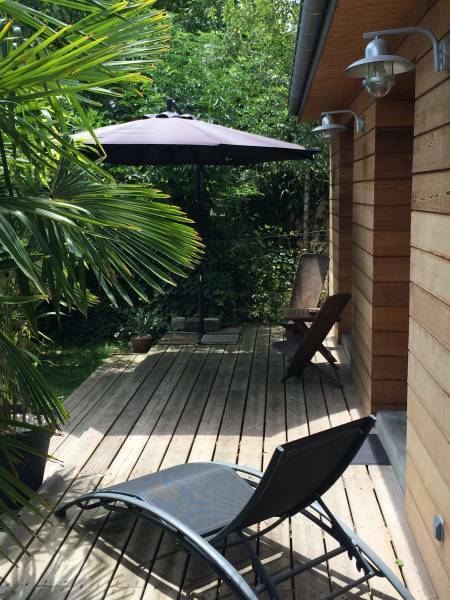 Le Clos Bamboo is a bungalow with a large bedroom and living room with kitchen,dining area, bathroom, toilet,and garden. There is a tram stop 300 m away on foot. The tram takes you directly to Bordeaux city centre and to the quays and saves you having to worry about traffic or finding somewhere to park. A ' Vélib ' rental park ( bike rental organized by the city of Bordeaux) is 400 m away. Free parking space in front of the house. 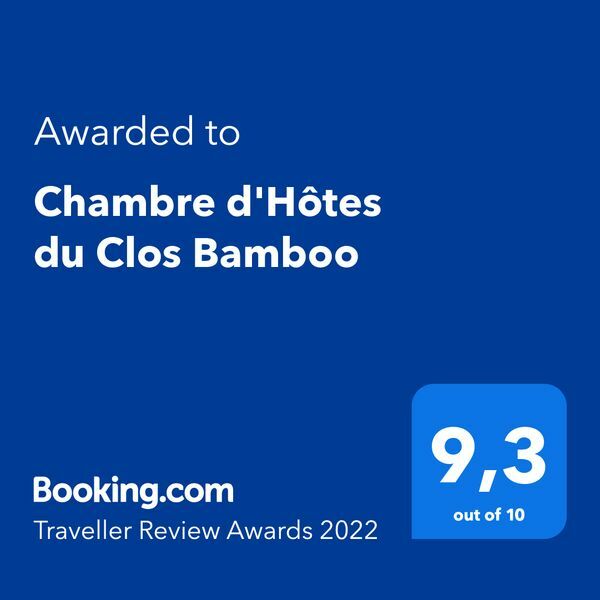 With his knowledge of the region and the wine growers who ''populate'' it , Jean-Guillaume, the owner, can organize a wine tasting in Clos Bamboo including an oenology course or visits of the best vineyards and chateaux of Bordeaux. A boat trip or a fishing trip in the Bay of Arcachon is also possible (between June and November): see the photos on the page 'Maps'.